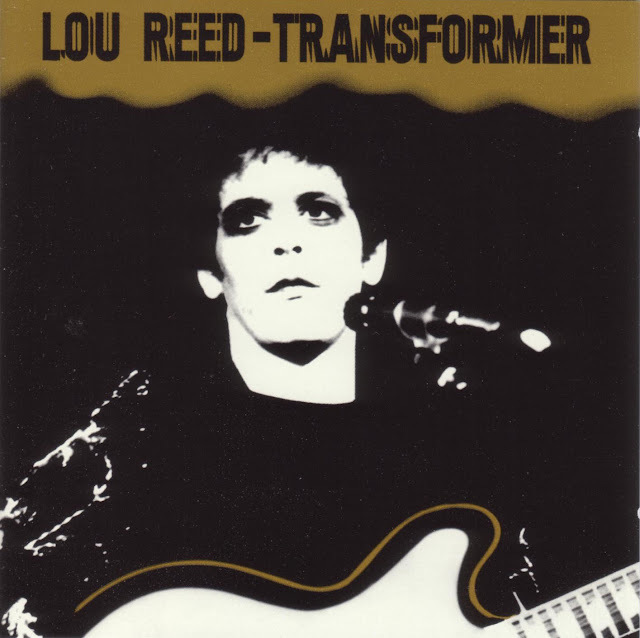 Sad news about Lou Reed this week. 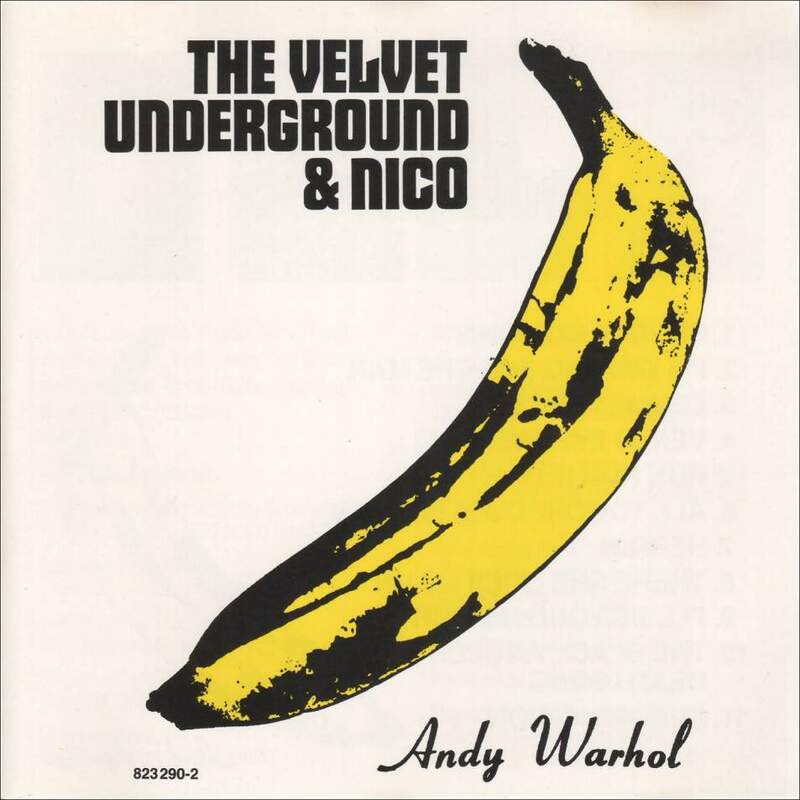 I have to admit that I’ve never been a great fan of Reed’s post-Velvets work – I have a copy of Transformer of course, but it’s on vinyl, so I haven’t listened to it for years – but The Velvet Underground & Nico is still one of my all-time favourites. I’m especially fond of I’m Waiting for the Man, which always reminds me of the one and only time I bought dope in NYC (at Washington Square Park rather than uptown), when I managed to score $20 worth of the city’s finest cardboard. My intention is … to wander around the likes of Second Life and report back on what I find, enlightening readers with erudite comments on the interaction that occurs there. 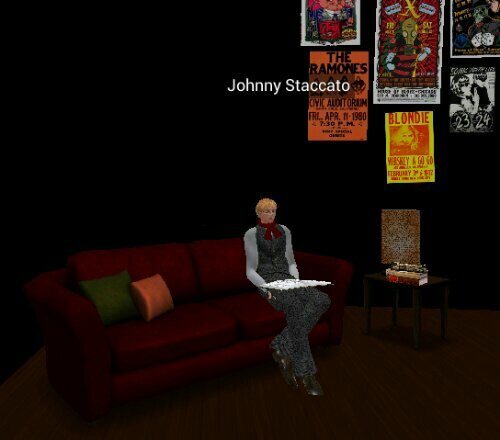 Regular readers will recall that the main reason for our recent lack of SL-related content is that my desktop computer is far too ancient to run the current iteration of the viewer. It’s about 18 months since I resolved to get a new(er) box, but I haven’t got around to it yet, partly because I’m too cheap to buy a brand new machine, and too lazy to order and fit the parts to upgrade my old one, but mostly because I never actually use my desktop these days, as my IT needs are all satisfied by my smartphone, from the comfort of my couch. Normally around now is when we start posting gloomy pieces about the falling leaves, the lengthening nights, and the looming onset of yet another brutal North European winter (usually shoehorning the change of season into some clumsy metaphor for the dread of mortality), but this year my characteristic summer contentment has persisted well past August for the first time in while, and I’m actually feeling fairly upbeat about the coming months. This may be because I had a relatively straight-edge summer – I didn’t sign the pledge or anything, but I did largely eschew intoxication in favour of healthy outdoor pursuits. Back in high school they told us that a natural high was sweeter than any drug, and while I probably wouldn’t go that far, I will say that it was different, and it’s certainly left me in a better physical shape than I’ve been for ages. Perhaps it’s this echo of youthful vitality that’s allowing me to face the winter without the gnawing subconscious fear that I won’t see the spring, or it could just be that I spent enough time in the open air to be healed by the fire from above. Either way, I can feel my natural slothfulness reasserting itself, so I expect I’ll soon be slipping into my default winter mode of minimal exertion and comforting overconsumption, and undoing all the good work I did over the summer. On the positive side this should mean that I have time to devote to more cerebral pursuits, like reading and watching movies, or even blogging, so there might be a little more activity in this space than there has been of late.